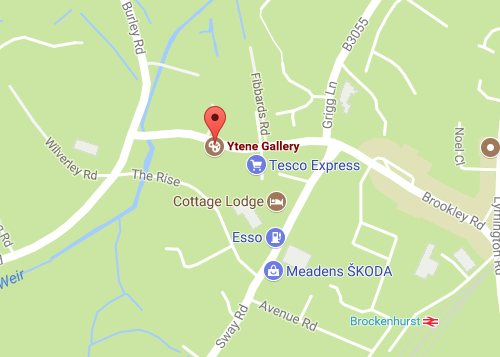 This document sets out the terms and conditions that apply to any transaction between Ytene Gallery Limited (us) and a customer (you) and to your use of our website or social media. All intellectual property rights for any original work of art remain with the Artist. Reproduction is not permitted without express permission from the Artist.